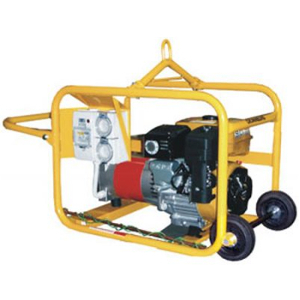 A portable petrol powered silenced generator. 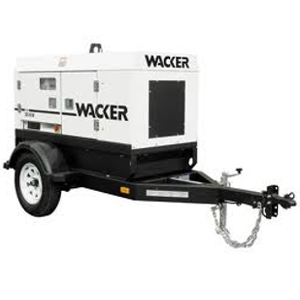 A portable, heavy duty diesel powered generator. 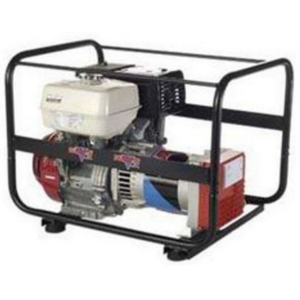 A portable petrol powered generator. 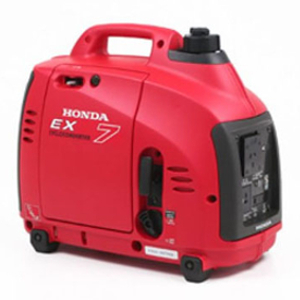 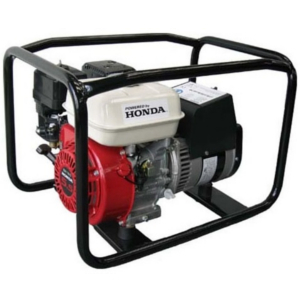 A heavy duty portable petrol powered generator.